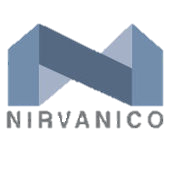 Welcome to Nirvanico Design & Build. The ultimate design and build solution for customized projects, as unique as each client. From a simple design or renovation project to complete construction projects, we are ready to take on every task to deliver the best results. Our team listens to your “wants and needs” in different projects and based on knowledge, experience, and creativity, delivers the best possible results for you. It's our unique approach, combined with our extensive international experience, which allows us to successfully address your design and build needs. 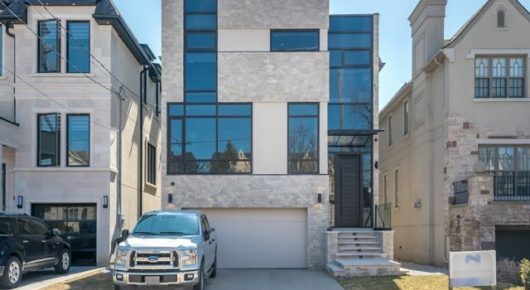 The end result is a showcase of modern innovations in custom home design and build. 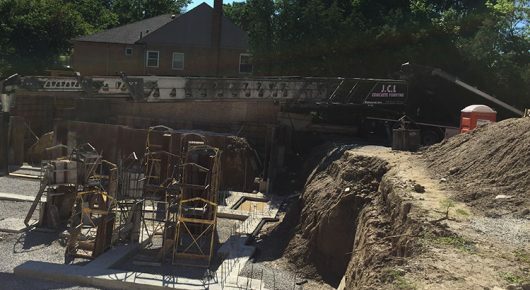 This large scale single family dwelling project is at the preliminary stages of the construction. 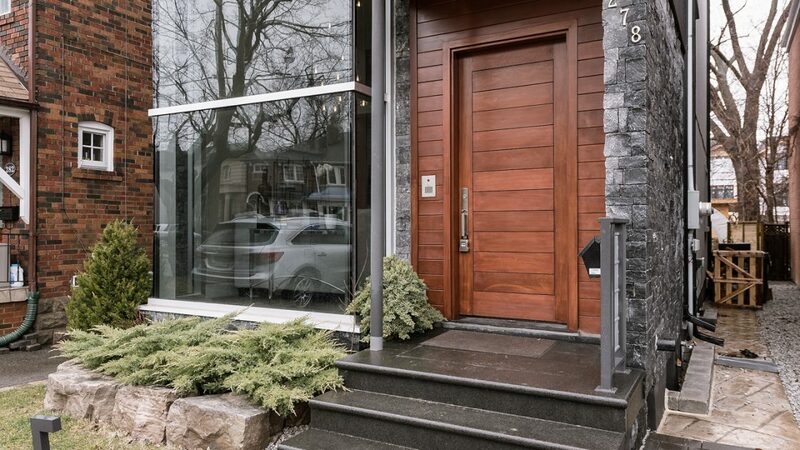 543 Woburn Ave is a modern and sleek building created in one of the most sought after neighborhoods in Toronto. We are proud to have built this project with great attention to functional spaces, circulation, and connectivity. 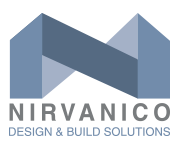 Nirvanico, Design & Build Solutions: Finding & Delivering Home Design Solutions For You.